Here's your buddy! 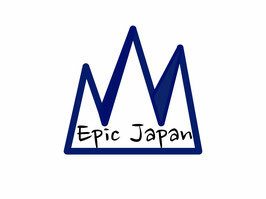 - Welcome to Epic Japan! When you dream of an outdoor tour to Japan, you will face difficulties mainly with language barrier and different custom etc. Do you have a clue? You may have Japanese friends or friends who have experienced Japan but do they have enough time to arrange the tour for you? Can you ask wider selection of accommodations or transfer options just for reference? Can you ask repeating changes until the last minute? Epic Japan can be your useful buddy who knows much about Japan! If you are a professional guide or an expert, we can provide all information which enable you to have the tour as same as what you do in your country. It's a big shame but we don't have any English guide book for ski touring or climbing in Japan. But we can fill the gap for you. And you may have very demanding clients or a girl friend. We know it's a nightmare. Just imagine you can pass all requests to us and we offer solutions. If you are not so confident for self organizing tour, we can match the best guide for you. Bilingual guides are limited in Japan but we can be a bridge in between. Of course we know you want to experience not only outdoor activities but also Japanese unique culture coming to the far east country. 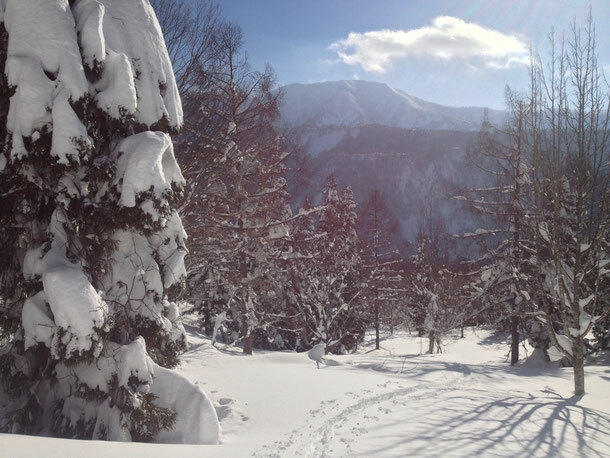 We also offer options for it such as Japanese cuisine, sight seeing or onsen hot springs.